Great remote 80 ac. Hunting Property. Off the Grid but with Phone close. 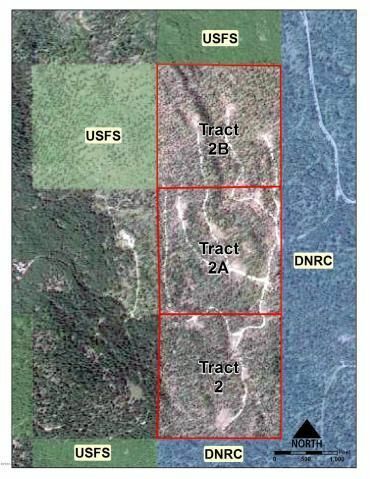 Is bordered be USFS, STATE and another 40 ac parcel that is also for sale (three contiguous 40 ac parcels).